Listing agent Sandy Webb with Coldwell Banker Alfonso Realty. Selling agent Kelly Creely with Crawford Realty Group. Listed by Sandy Webb with Coldwell Banker Alfonso Realty. Absolutely the PERFECT home! Located in beautiful Roxbury Estates/PERFECT floor plan & in PERFECT condition! Immaculate home! Very open living-home flows beautifully! 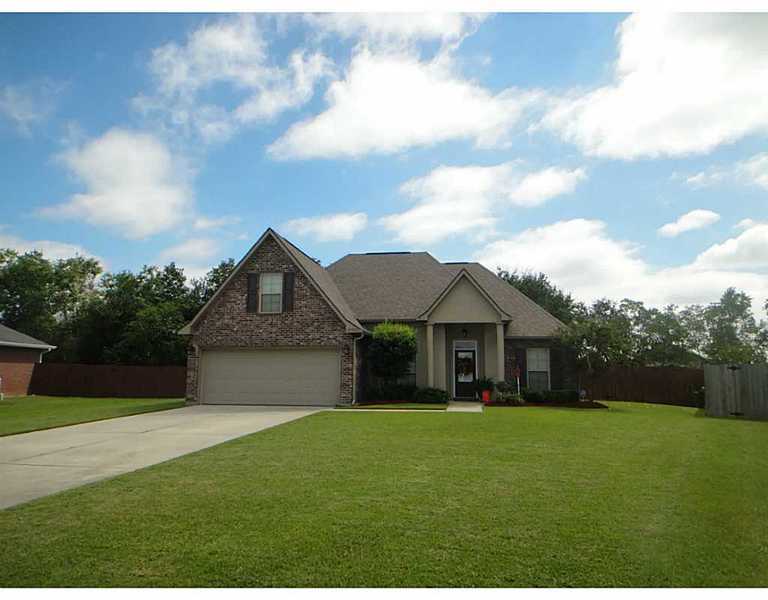 Located on one of the largest lots-huge fenced backyard/split BR plan w/small office w/MB. American Home Warranty included.